Drain Cleaning & Repairs Done The Right Way! Drainage systems and blocked drains are all that we focus on, and as a result, this allows us to invest in much more specialised equipment that is simply not viable for 'all round' plumbers in Bundaberg. Most noteworthy, because our technicians only work on drains and drainage systems, their skill set in this field is second to none. Any number of things could be causing your blocked drain, from tree roots to kids toys we see it all! If you have a clogged drain and are in Bundaberg and the surrounding areas, get in touch so that we can get things moving again quickly for you. Nuflow Wide Bay’s Drain Cleaning service has long been established Bundaberg’s most trusted blocked drain plumbing solutions. With a long history servicing Bundaberg’s unique drainage systems, we’re the only call you need to make to ensure a fast, effective, complete service. Call one of the best drain plumbers now. Make an appointment, request a quote, or just simply get some advice. There are two primary means of clearing blocked drains and sewer blockages, either with rodding equipment or high-pressure jet cleaning. Traditional rodding equipment, like the electric eel or drain snake, is now a thing of the past, and although this method of clearing clogged drains can be effective, it will not fully clean your pipes and can leave behind substantial amounts of tree root or sludge in your drains and may also damage your pipes if it is used too often. Our high-pressure water jetting technology cleans drains and clears blockages much more thoroughly than rodding machines. Our Jetting Machines use high-pressure water at 5000psi to literally blast the drain blockage to pieces, while at the same time, it scours the pipe walls, cutting tree roots and flushing away grease and fat deposits that build up within the pipes over a period of time. There are many places that an electric eel cannot reach that a jetter hose travels with ease, and does the job more efficiently and effectively. We have a variety of nozzles available with the ability to pull through toilet pans and tight PVC gully traps. 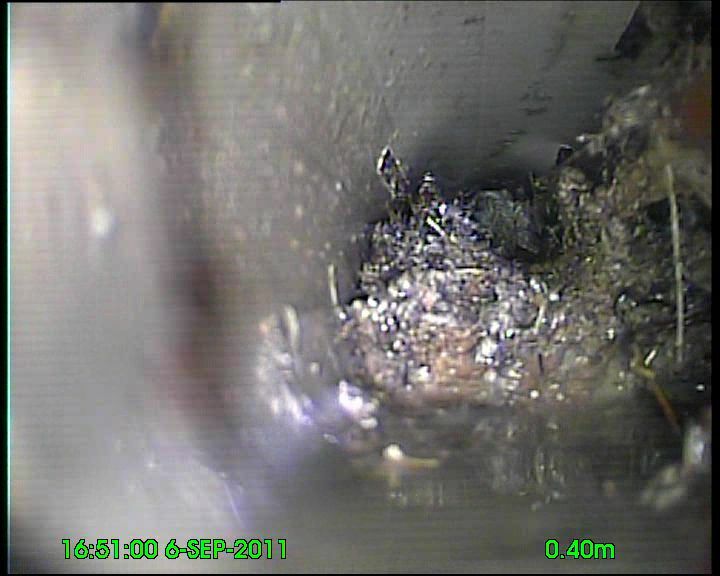 High pressure jetting is the only method of cleaning storm water drains blocked by silt and sediment build up. unlike a jetter, an electric eel would simply bore through the dirt in the drain leaving the dirt behind when the rods are retrieved. The high-pressure water jetting method penetrates the dirt and flushes the drain in one action, leaving the drain clean. What types of Blocked drains do we clear? Whether it’s from the kitchen or the bathroom, toilet or laundry, septic or stormwater, Nuflow Wide Bay drainage plumbing have the right tools and equipment to clean, repair or even replace your drain. Whatever plumbing situation you have with your smelly or clogged drain, let our plumbing services diagnose the problem and cure your clogged drains for good! Your home deserves the best care it can get. From sinks to sewer lines and leaking toilets, Nuflow Wide Bay can help you with the drains in your home. Our skilled, experienced technicians work with the latest equipment to fix the problem. We specialise in fast, same day service to unclog your drain as quickly as possible. 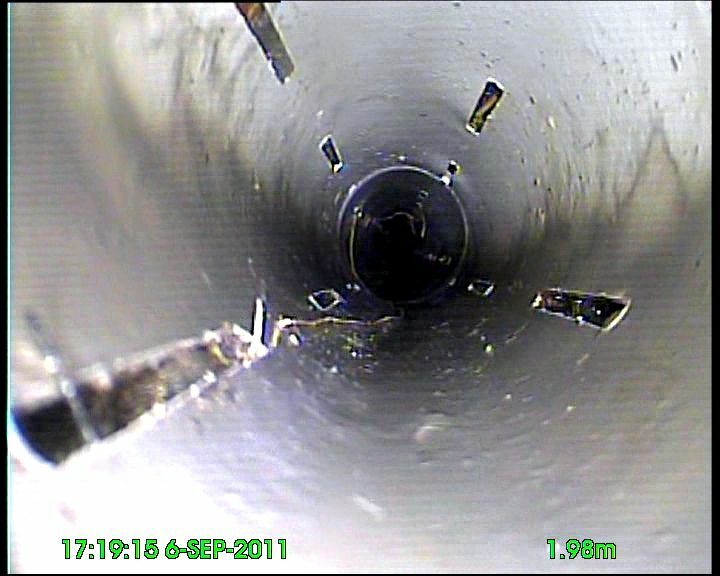 If you are looking for a drain plumber look nowhere choose Nuflow Wide Bay.